The Design District is well-known as a destination for fashion, art and design. 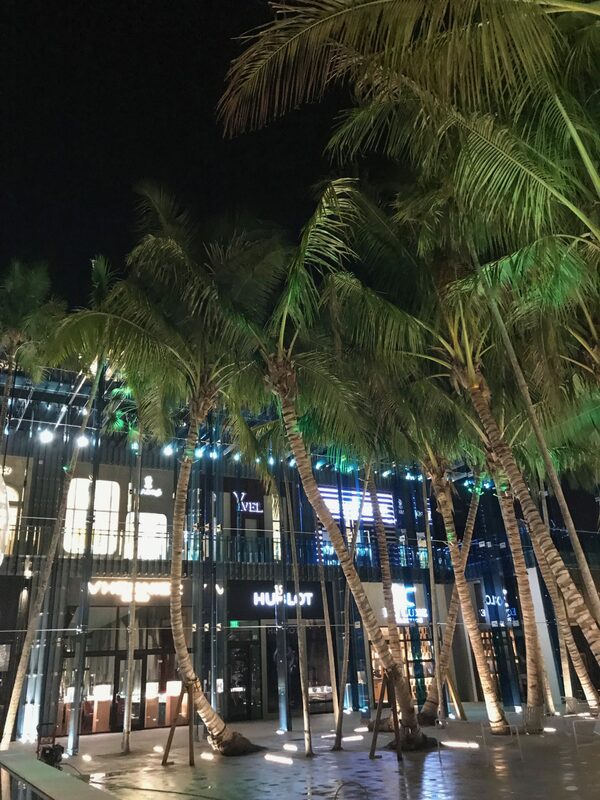 The District is owned by Miami Design District Associates, a partnership between Dacra, founded and owned by visionary entrepreneur Craig Robins, and L Real Estate, a global real estate development and investment fund that specializes in creating luxury shopping destinations. Prior to its transformation the Design District was made up primarily of old low-rise warehouses that have since been converted into high-end retail spaces, art galleries, restaurants and cafes. Set between the Midtown neighborhood to the south and the Buena Vista neighborhood to the north, the Design District has become a popular tourist site and local hangout. Over 130 art galleries, showrooms, creative services, architecture firms, high-end retail stores, antique dealers, restaurants and coffee shops can be found within the district. 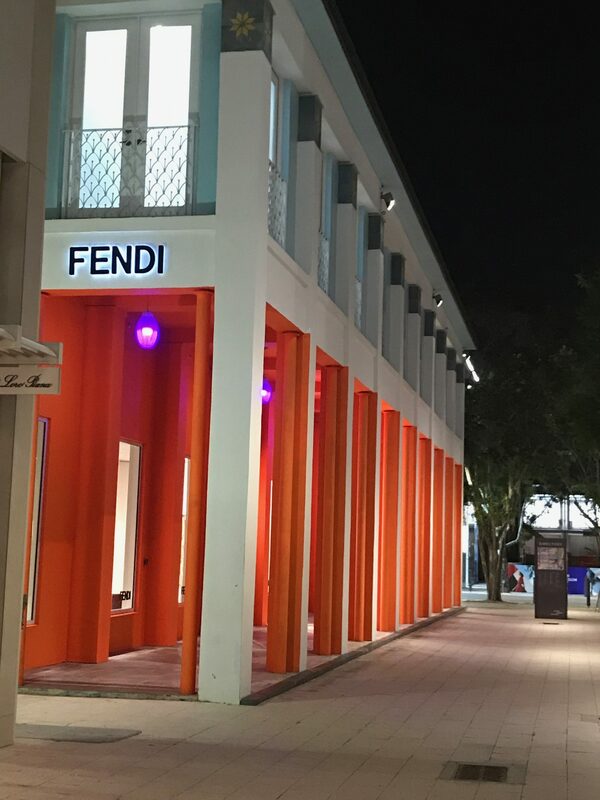 Many flagship luxury stores including Hermès, Tom Ford, Louis Vuitton, Christian Louboutin, Prada, Celine and more are located in the Design District. In 2009 Christian Louboutin was the first luxury retailer to open its doors here, marking a new era of advancement for the Design District. 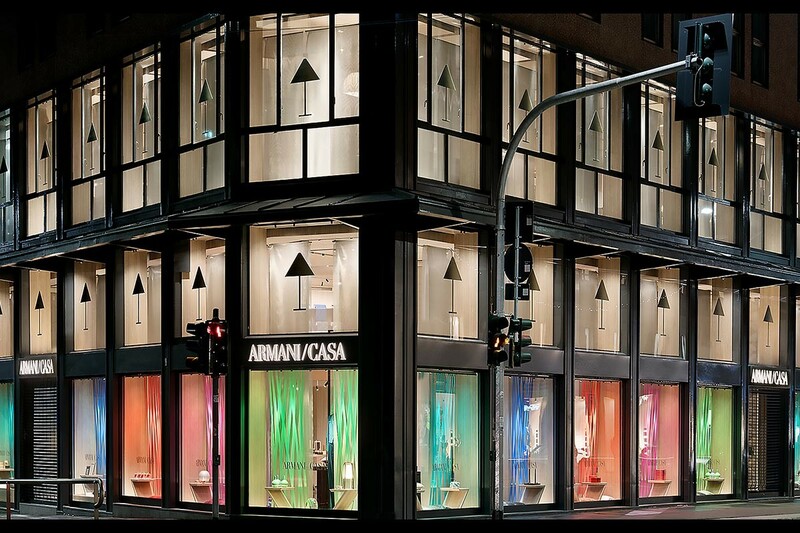 Yohji Yamamoto followed suit and opened a store as well. Louis Vuitton later announced plans to open a store (the first Louis Vuitton store to open outside of New York City), along with opening other brands from the LVMH company in the Design District, including stores such as Marc Jacobs, Givenchy, and Fendi. The three-story, 13,000-square-foot Hermès store opened in November 2015 and is only the third U.S. flagship after Madison Avenue in New York City and Rodeo Drive in Beverly Hills, CA. As of the end of 2017, Dacra has 120 stores open on its own property, and other property owners have another 40. 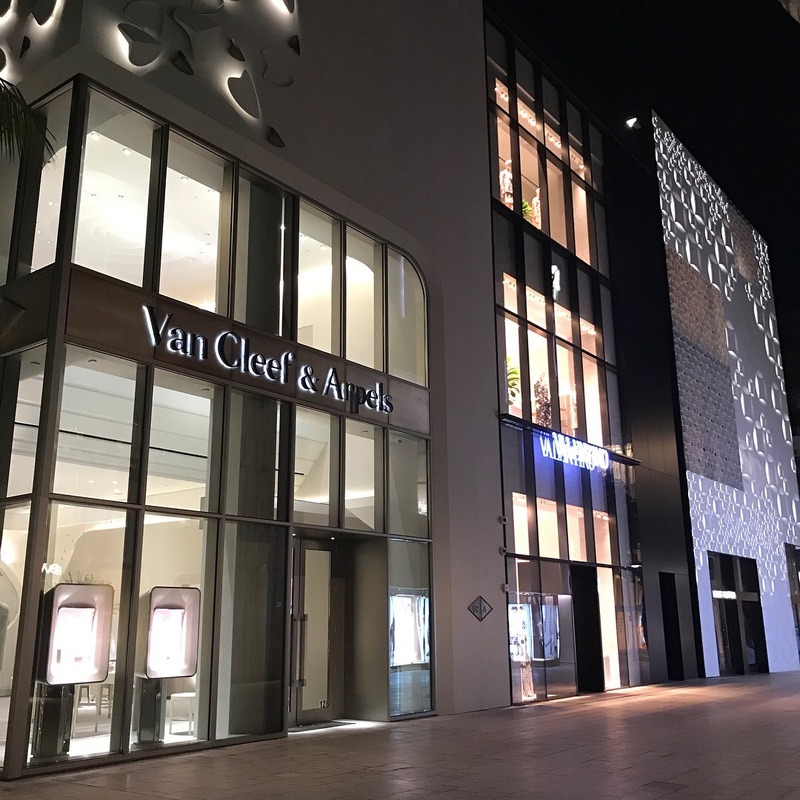 Among these include, Be Miami, Aesop, Citco, Creed, Dior, Dolce & Gabbana, Faubourg Galerie & Café, Isabel Marant, Joseph, Loro Piana, Rag & Bone, Tod’s, Tory Burch, Van Cleef & Arpels, Saint Laurent, Sevan Biçakçi and Zilli. 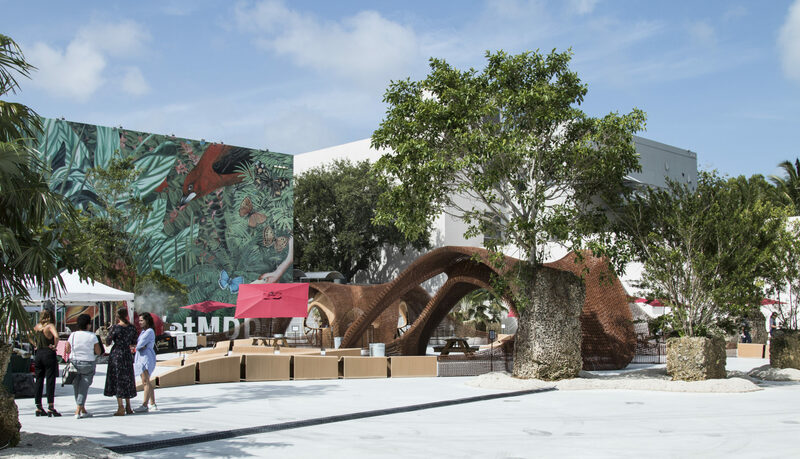 The Miami Design District continues to evolve with new public art installations, more amazing shops, restaurants and galleries, and a boutique hotel and residences are all planned. Grab your laptop and head to OTL to get some work done. A delightful atmosphere awaits with homemade pastries and fresh brewed coffee. Or for a more upscale dining experience venture to MC Kitchen for modern Italian cuisine by chef Dena Marino and indulge in the ricotta cavatelli and the “modern” tiramisu. 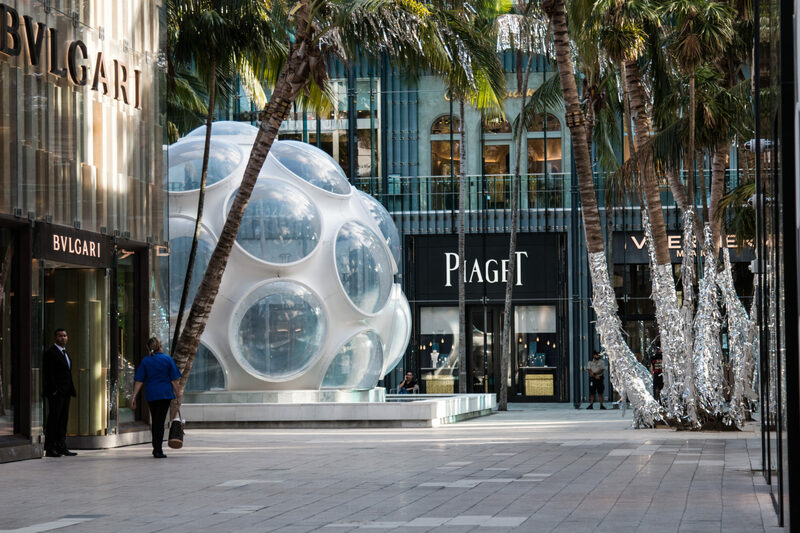 If you’re looking for the ultimate luxury shopping experience the Design District has it all. From Fendi, Dior, Prada, Valentino, Versace, Yvel, Gucci, Christian Louboutin, Cartier, Giorgio Armani and so many more you won’t want to leave. The Design District isn’t only known for its luxury fashion, but also for its fine art galleries, showrooms and museums. Exhibits, artists and features are continuously on display. After you workout your wallet you can hit one of the gyms for the next leg of your workout. Experience a relaxing, mindful yoga class at Ahana or head to Dumbbells, Barbells and Cables (DBC) for a rigorous cardio session.